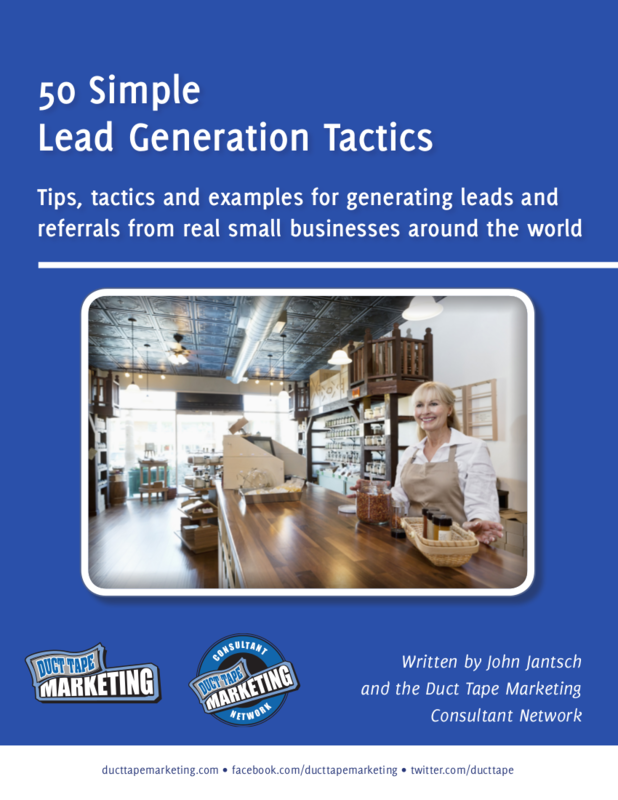 This ebook is a compilation of lead generation tactics taken from real life examples. Scan through the list looking for 8-10 tips that you could employ and then go to work adjusting the example to fit your market, product or service. Each example lists the type of business that put the tactic to use but don’t limit your thinking to your type of business only. In most cases, with just a bit of tweaking you can apply the same approach to your business.